Halloween is coming! A terrific celebration – Fiesta de Los Muertos – is waiting for you for entertainment, fun and a small share of fear on the 26th of October. The event is presented by 117 Live Arena, Dubai. This biggest annual Halloween-themed live music festival features a stellar line-up, including pop phenomenon Nick Jonas, Cuban reggaetón sensations Gente De Zona, American EDM DJ Chantel Jeffries, much-loved Mexican maestros The Mariachis, and Hollaphonic, British DJ duo based in Dubai. 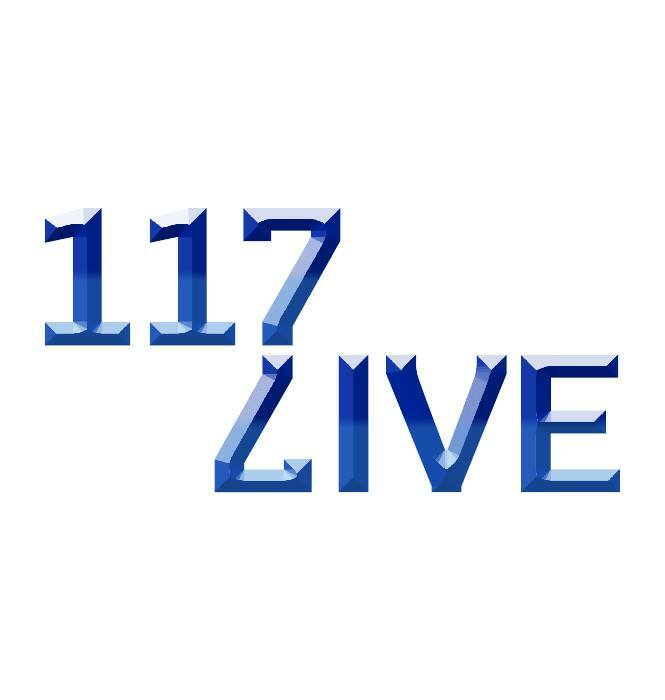 Not content to rest on the roaring success of the event’s previous two editions, 117Live is ready to go bigger, bolder and louder this year with a line-up as diverse as it is sensational.